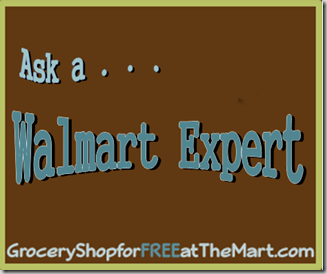 Ask A Walmart Expert: Is Rite Aid Cheaper Than Walmart? Is Rite Aid Cheaper Than Walmart? Short Answer: No. There are a few items that they will sometimes be cheaper on, usually pharmacy items but you can just price match those. People don’t shop at Rite Aid because of price, they shop there because it’s smaller, closer, and easier to get in and out of.